There’s just one problem—the statistic is completely wrong. Although the $31,842 figure is attributed to the Missouri Department of Elementary and Secondary Education (DESE), DESE officials did not calculate the figure. In his report to the State Board of Education, Paul Katnik, assistant commissioner at DESE, cites this figure from Niche.com. But, of course, Niche.com didn’t calculate the figure. It cites a report from the National Education Association. We don’t know how the NEA calculated the figure. What is shocking is that people who should recognize how wrong the number is have not done so. Rather, they are perpetuating this lie. For instance, Todd Fuller, the director of communications for the Missouri State Teachers Association (MSTA) is quoted by KOMU as saying, “I don't think it's surprising that we're ranked where we are…For starting teacher salary to be that near the bottom, it's discouraging.” The MSTA’s own research contradicts this low salary number! MSTA collected the starting salary schedule of every school district in the state. It then calculated the average starting salary for each school district. In 2018-19, the starting minimum salary was $34,290. It hasn’t been as low as the DESE reported figure in over five years. 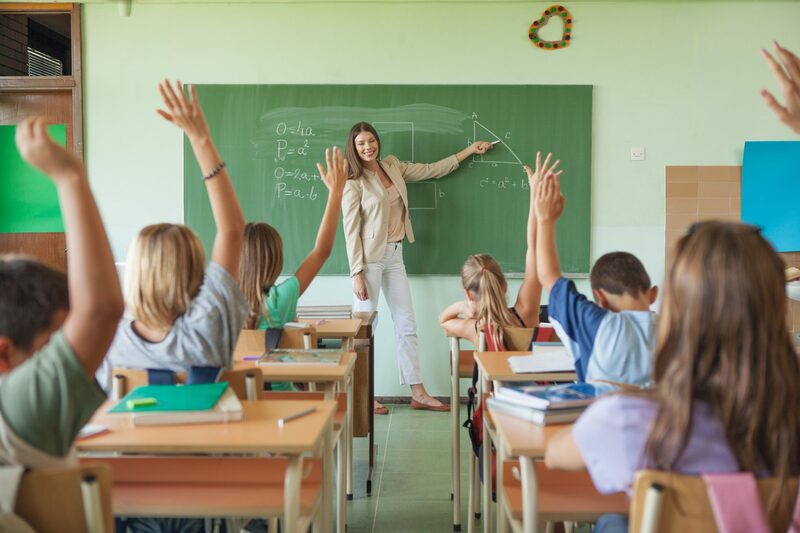 So, what is the real starting teacher salary? Using DESE data containing teacher salaries for all Missouri teachers in 2017, I attempt to answer that question. First, I limit the data to those who are reported as first-year teachers in Missouri public schools with no experience in another state. Then, I remove any teacher who is not listed as full-time or is not making $25,000, the required minimum for a full-time teacher. When I do this, the average starting teacher salary in Missouri is over $37,000. It is slightly higher when we consider the extra pay teachers get for engaging in additional duties, such as tutoring. Should we really quibble about a few thousand dollars? Absolutely! We should demand accurate information from our policymakers, especially when those statistics are being used to drive policy discussions. We have already seen calls to raise the state minimum starting teacher salary. Interestingly, only three school districts start teachers out at the minimum, according to the MSTA report. If you raised all these teachers up to $30,000, it would increase average pay in the state by about $30 a year in average salary. Importantly, it would place an inordinate financial burden on small, rural school districts. The end result of this blunt policy change would likely be teacher layoffs, increased class sizes, more four day school weeks, or the cutting of extra programs in these districts. The debate about teacher pay is important, but this is the wrong way to go about it. I’ve said it before and I’ll say it again: If we are going to have important policy discussions, we should have that discussion honestly and with the correct facts.